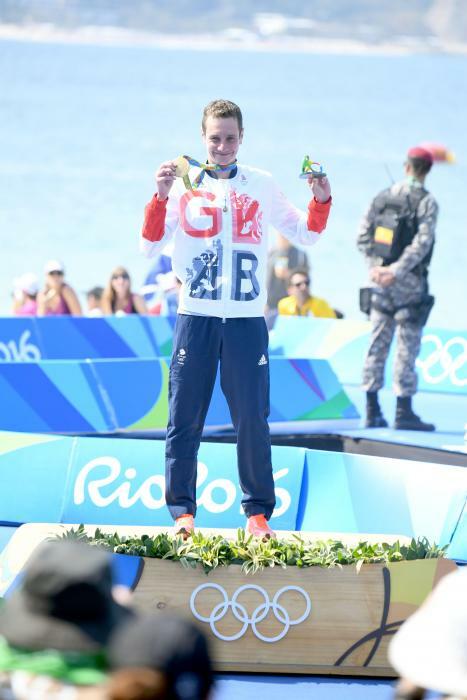 Alistair is a 35 gold medallist winner with 47 podiums and a gold medal in Rio and then going on to securing gold at London Olympic Games. 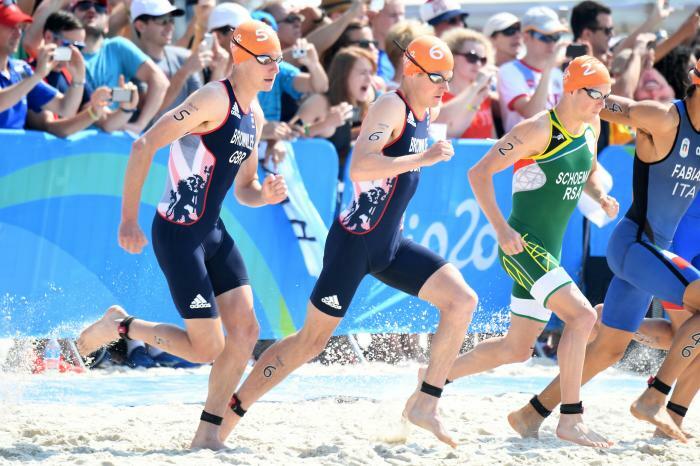 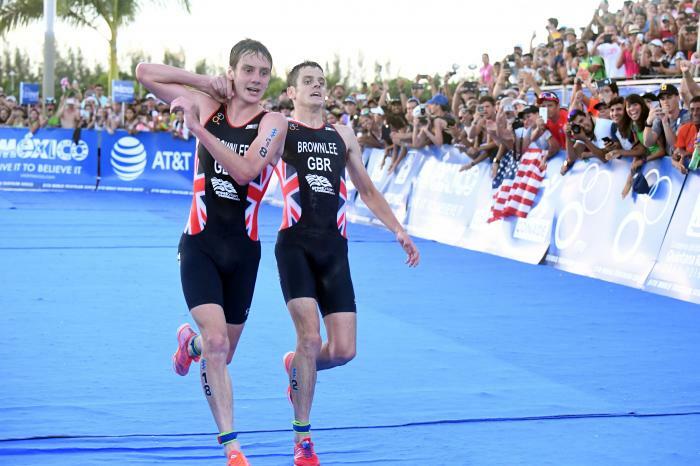 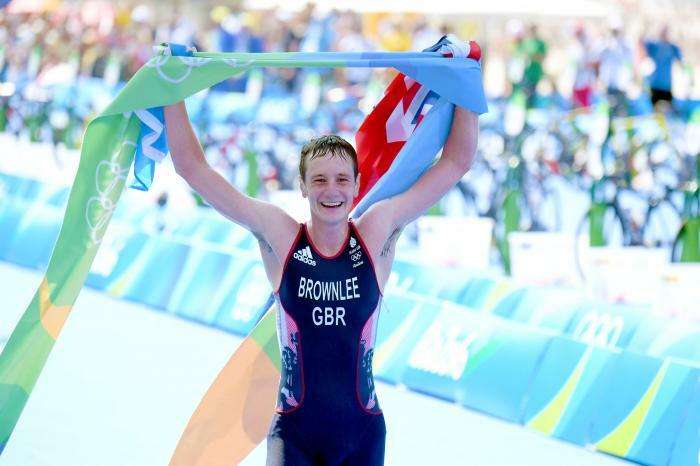 It all started at a young age when he was introduced to triathlon at a young age by his uncle, Simon Hearnshaw, who regularly competed in the sport. 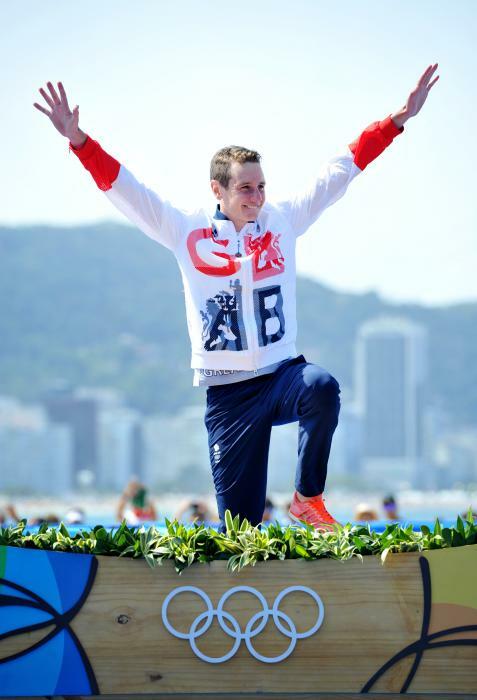 As a junior, he was a successful fell and cross country runner, coming second in the Junior English Cross Country Championships and winning the Yorkshire County title on several occasions. 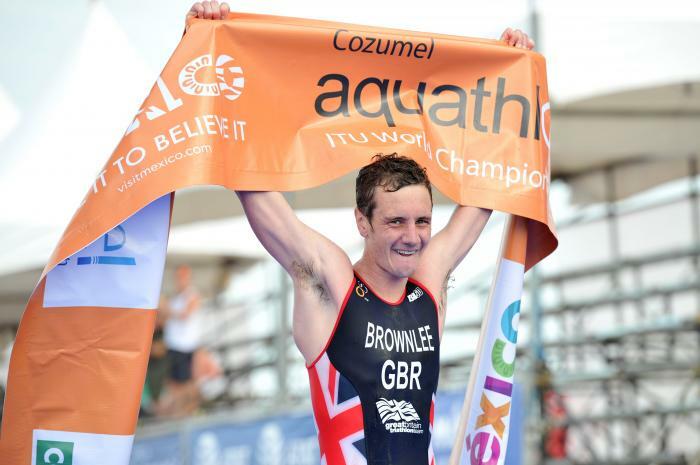 In 2006, Brownlee left Girton College, Cambridge where he was reading medicine to move back to Yorkshire, focus on triathlon and study at University of Leeds. 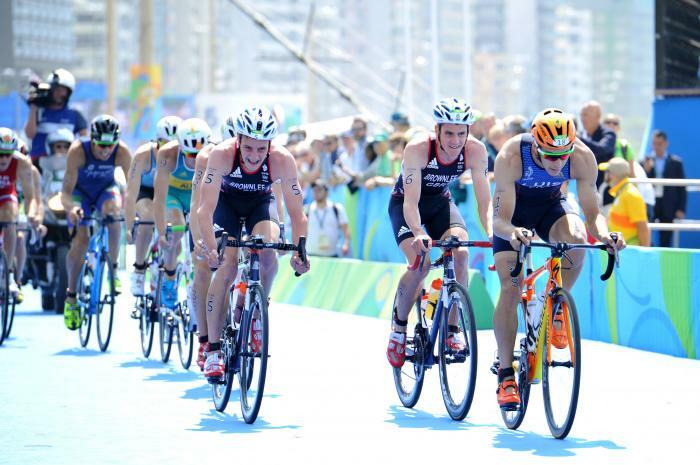 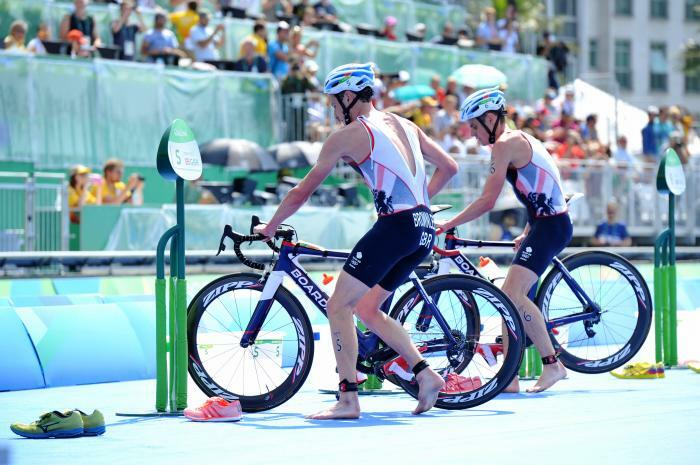 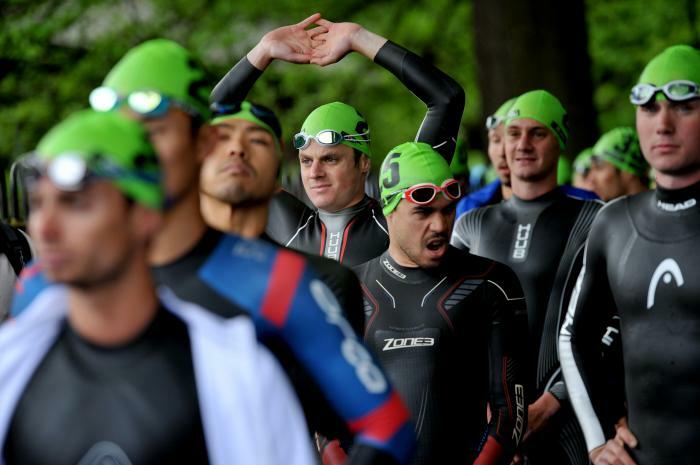 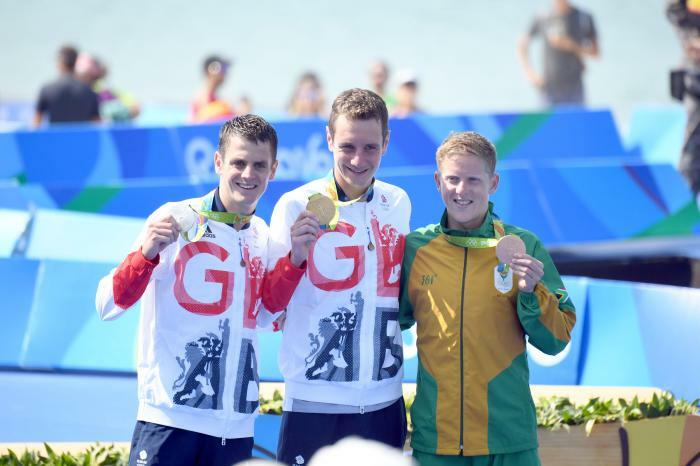 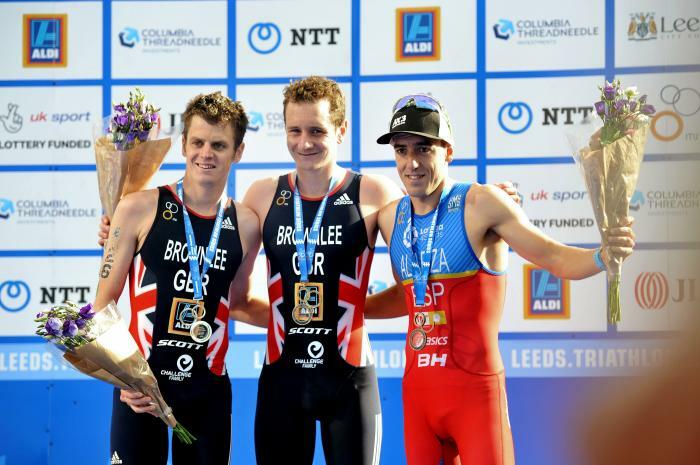 He is a member of the triathlon club based at Leeds Metropolitan University’s Carnegie High Performance centre. 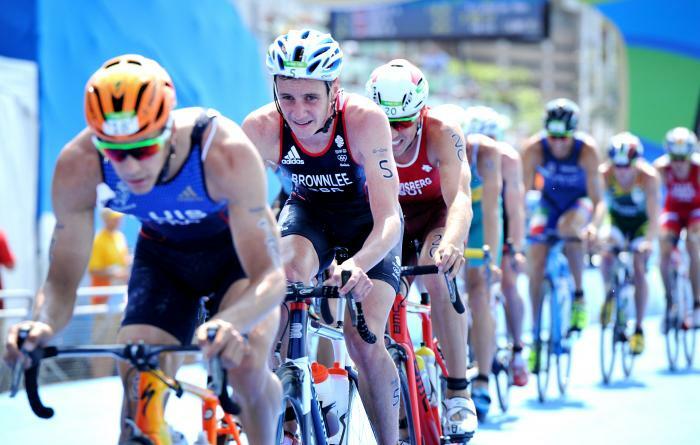 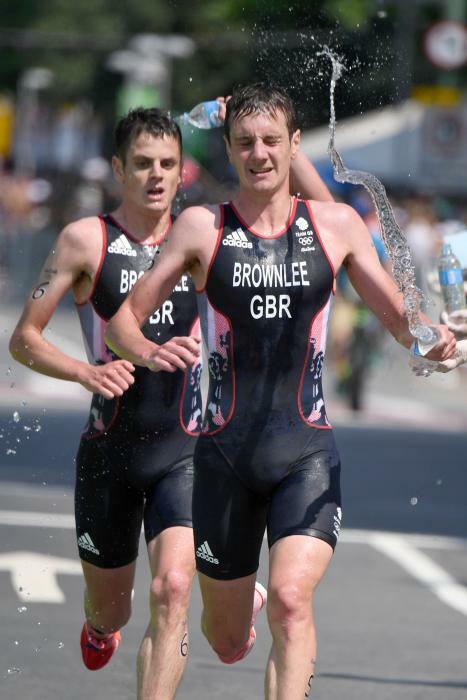 Brownlee represented Great Britain at the 2008 Summer Olympics in the triathlon event, finishing in 12th place and first British competitor. 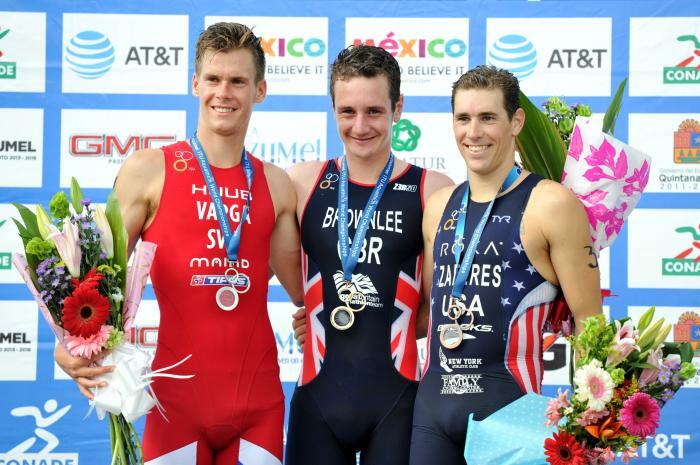 During the 2008 season, his best world cup finish was third place in Madrid and he also won the under 23 world championship. 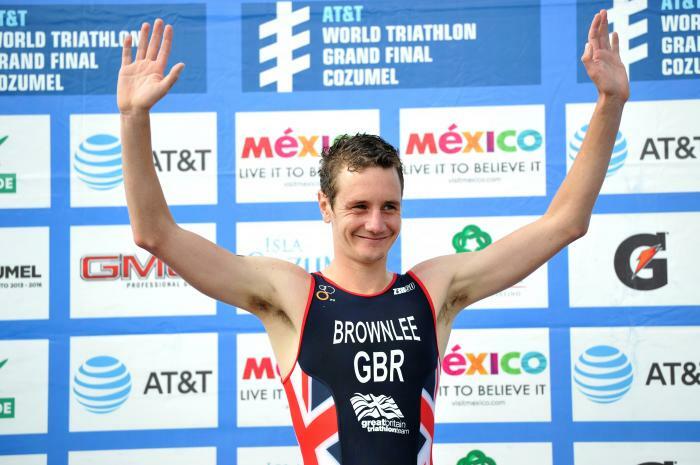 Brownlee won the 2009 Dextro Energy Triathlon - ITU World Championship - winning all five of the season’s events in which he competed. 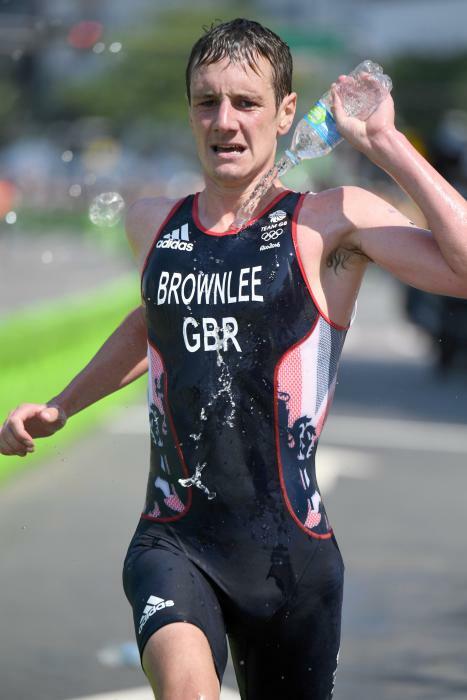 He was victorious in Madrid, Washington D.C., Kitzbuhel and London before winning the Grand Final, held on Australia’s Gold Coast, and thereby became the first person to win the ITU Triathlon World Championships titles for Junior Men (2006), Under 23 Men (2008) and Senior Men (2009). 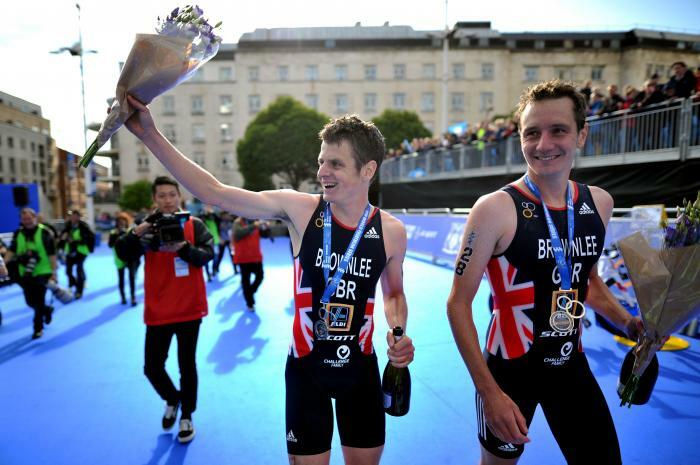 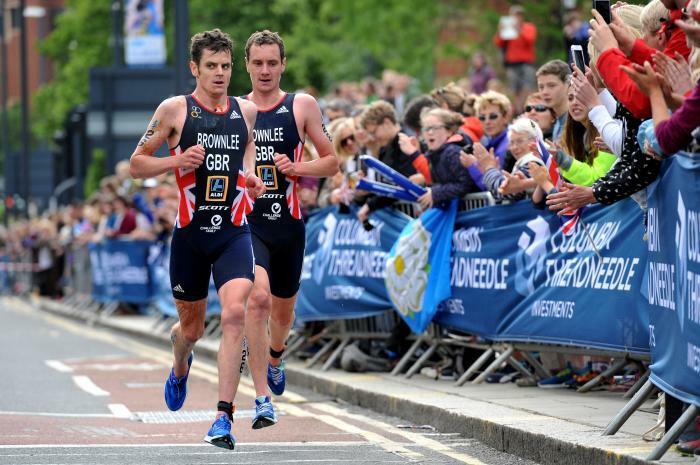 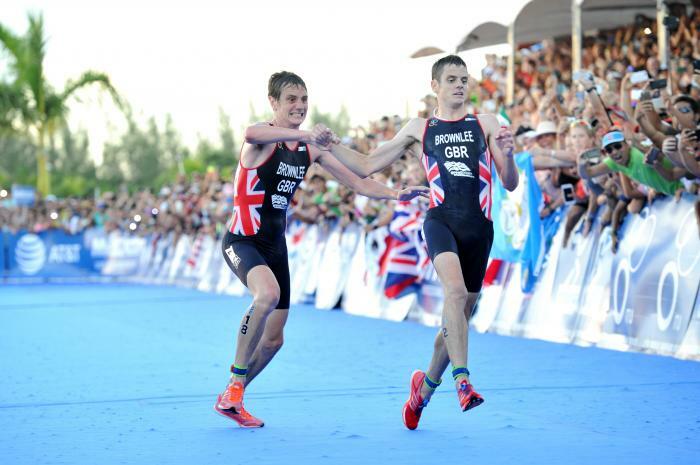 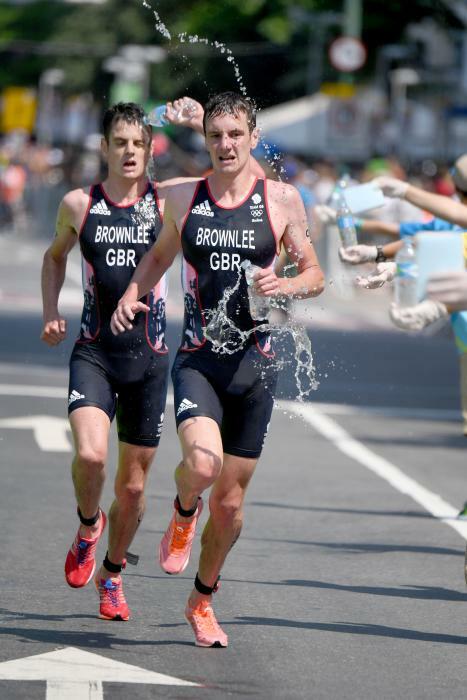 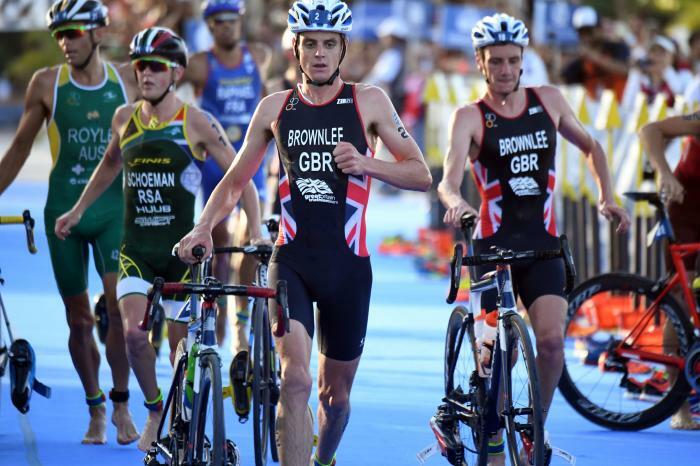 During the 2010 off season, Brownlee sustained a stress fracture of the femur and wasn’t able to return to competition until June, which made defence of his ITU title almost impossible. 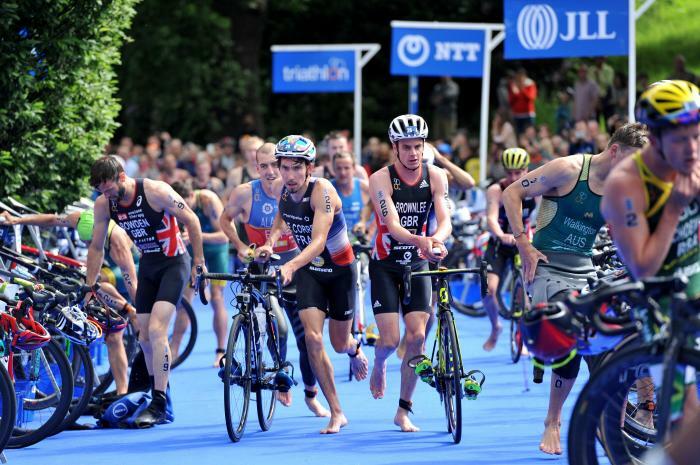 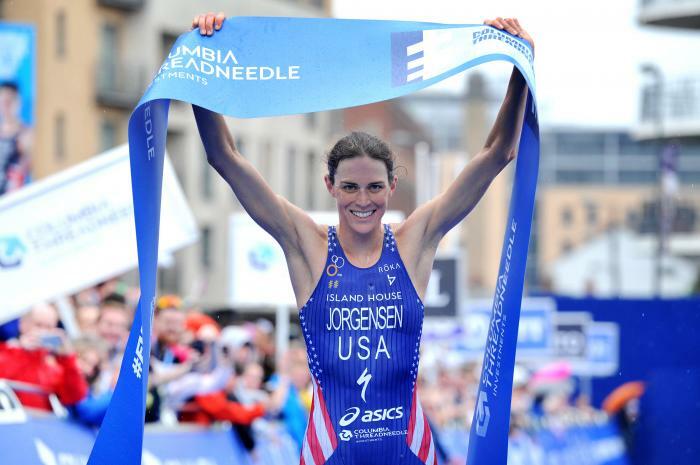 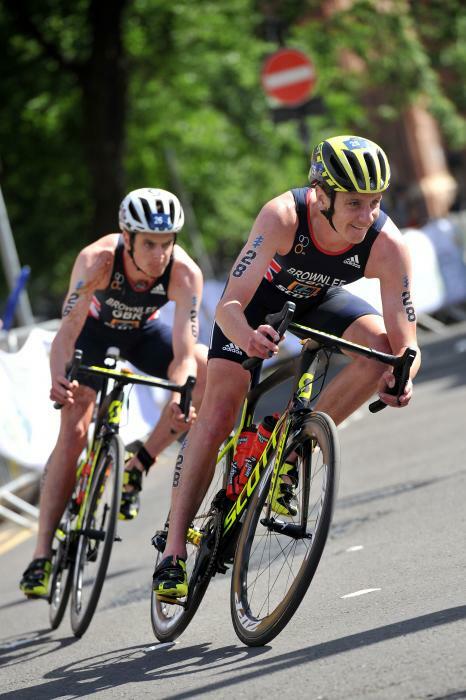 He did however mark his return to competitive triathlon with a convincing win in Madrid, followed a month later with the European Triathlon Union (ETU) Championships title. 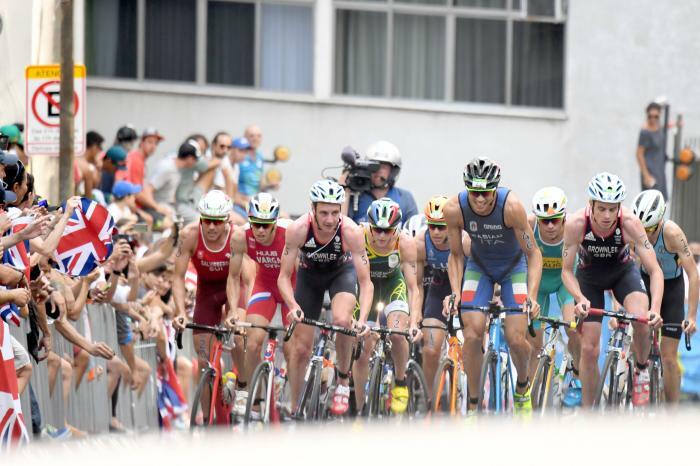 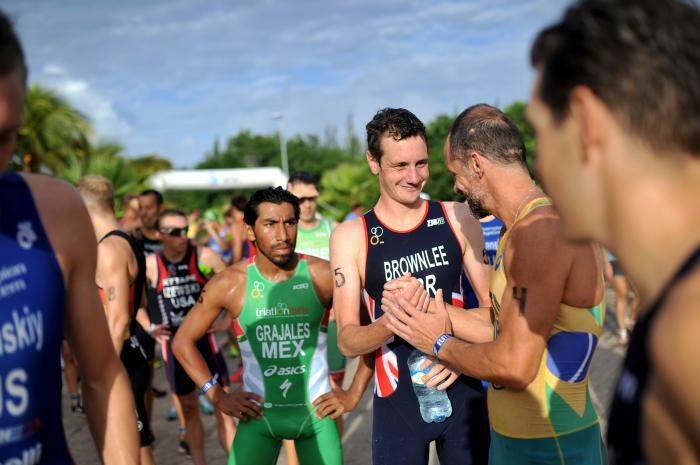 Collapsing with exhaustion at the London race, in late July, meant that despite also going on to win the final race of the 2010 ITU Series, in Budapest, he lost his overall World Championship title to Javier Gómez. 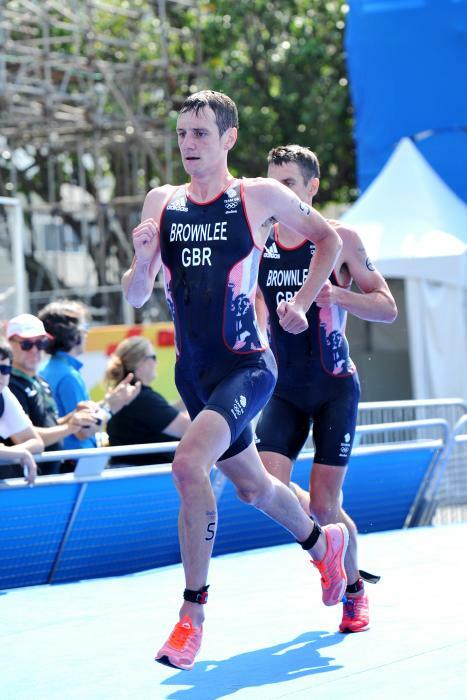 In the April opening event of the 2011 ITU Championship season in Sydney, Brownlee suffered a heavy fall while in the lead which brought early disappointment and a 29th place finish. 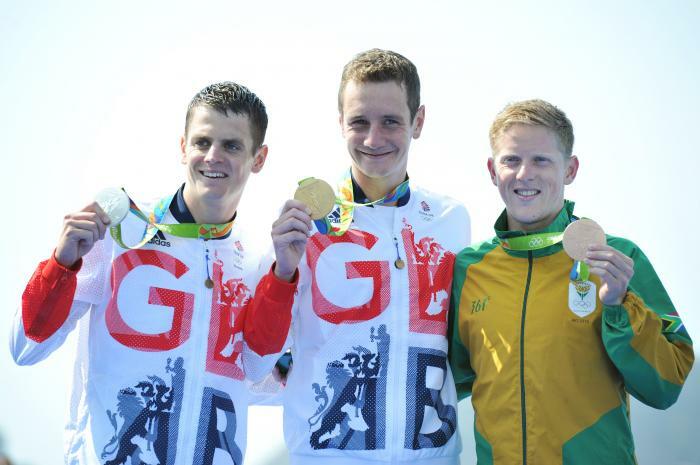 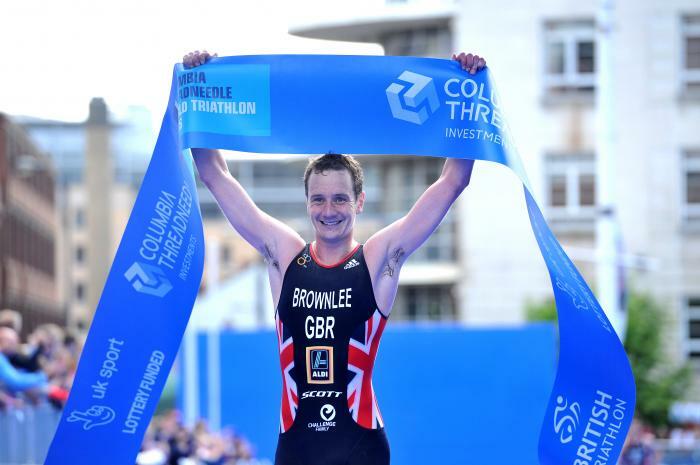 This was contrasted with outstanding success when, in the space of just twenty-one days during June 2011, Alistair Brownlee convincingly won the next two ITU series events (in Madrid and Kitzbühel) and, following a puncture whilst in the lead and having to make up more than 30 seconds on the new leaders, successfully defended his European title at the 2011 Pontevedra ETU Triathlon European Championships and shared the podium with his brother Jonathan, who took the silver medal. 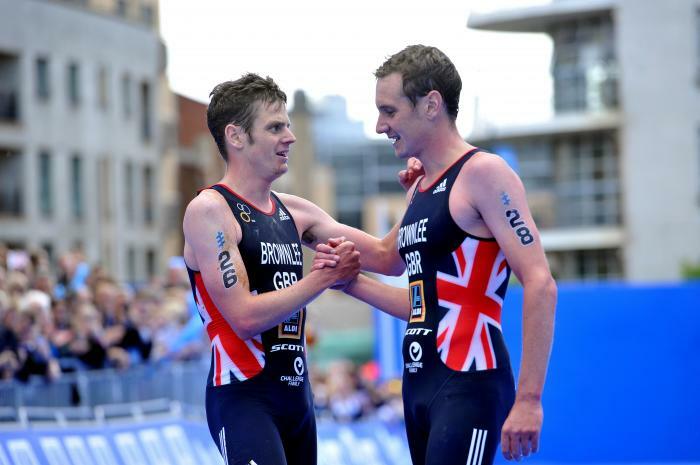 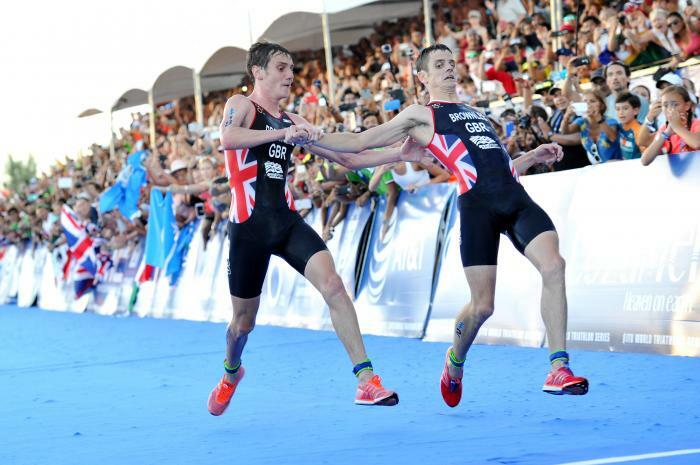 Alistair went on to also win the 2011 ITU world title after winning the Grand Final in Beijing. 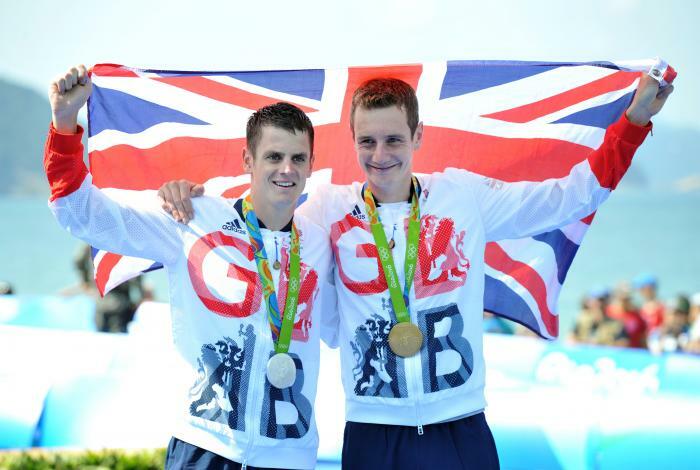 Since then, Alistair has gone on to win Olympic glory at the 2016 Rio de Janeiro Olympic Games as well as the 2012 London Olympic Games. 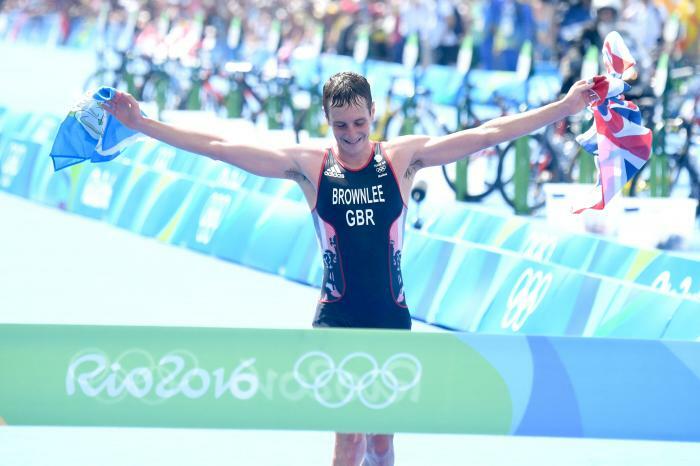 2016 was a incredible year for him with three gold medals and a bronze. 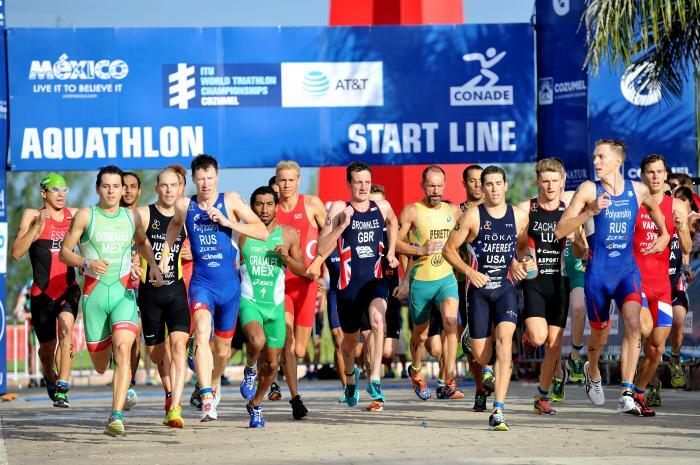 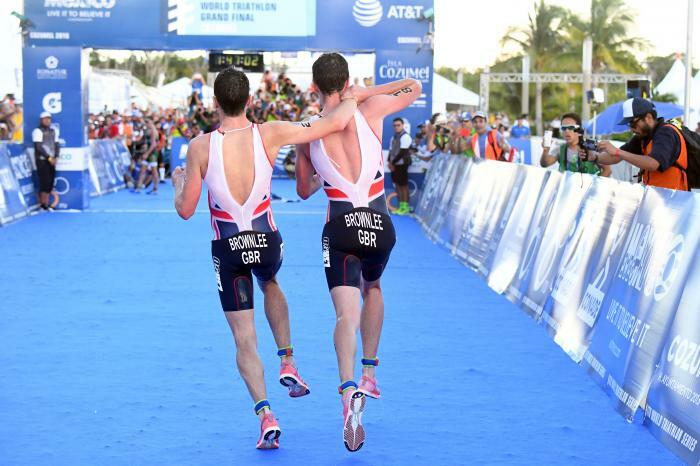 - 3rd place at the 2016 ITU World Triathlon Grand Final Cozumel. 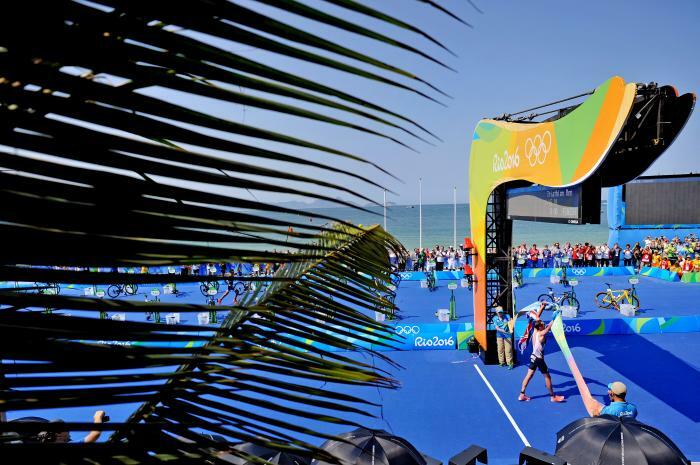 After weeks and weeks of voting, it is finally time to reveal the winning photograph from the 2016 Photo Competition! 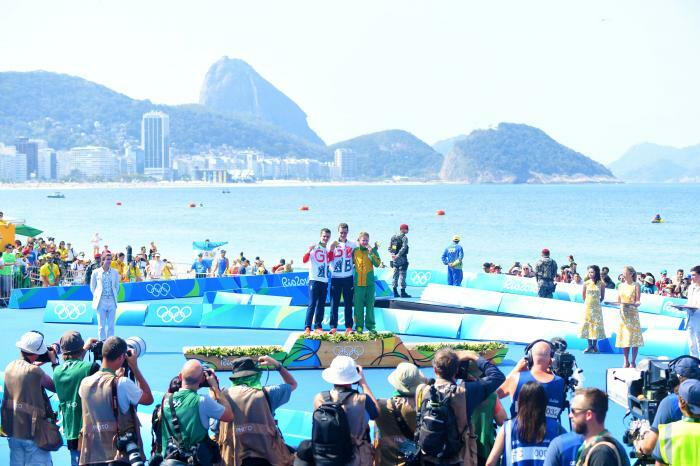 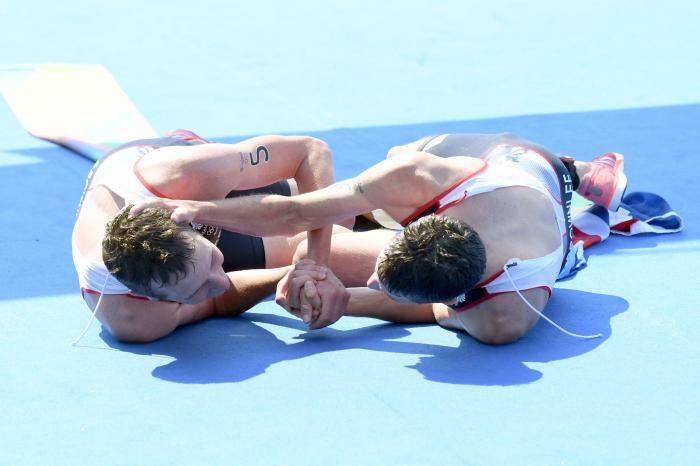 We have had some fun over the last four weeks reliving all the awesome memories from the 2016 WTS, but now it is time to vote for the Olympic and Paralympic best photos of the year! 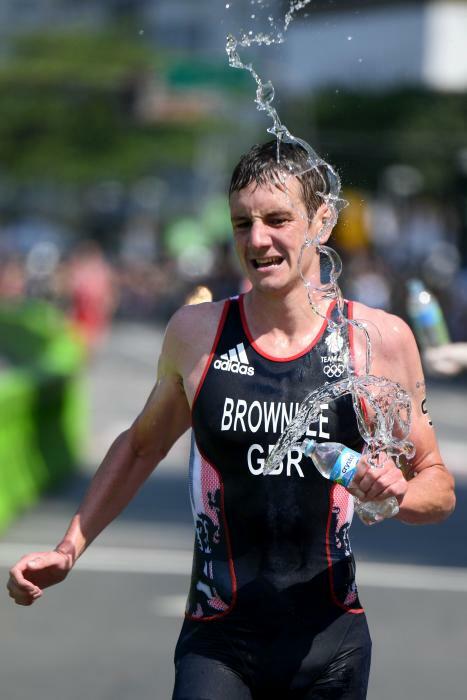 Sponsors BT, adidas, Boardman, Gatorade, Frogmore, VISA, BMW, blueseventy, GARMIN, Chevin Country Park Hotel & Spa.